Like many of you Dear Followers, Cookie & Co. were temporarily displaced by super (awful) storm Sandy. 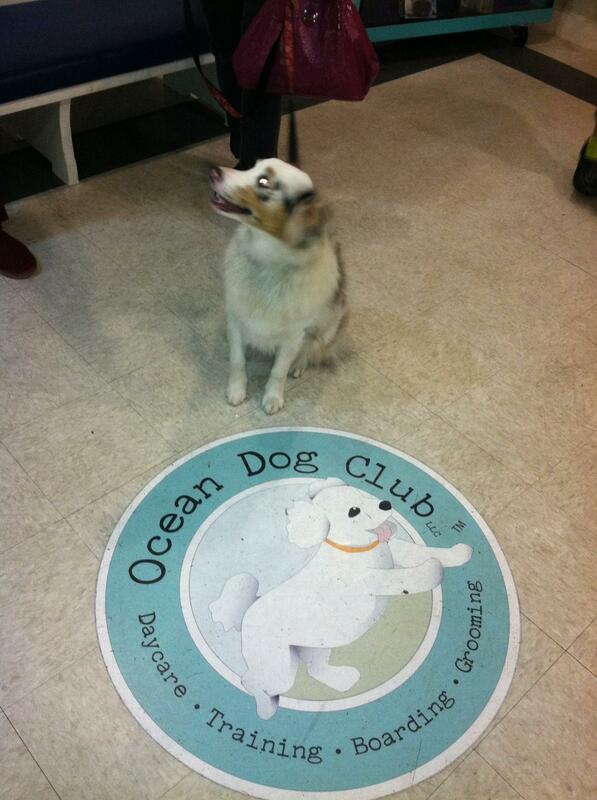 Somehow, we managed to discover an amazing place for dogs in the Providence, Rhode Island area: The Ocean Dog Club. FOLLOW ALL THE BIG ADVENTURES OF A LITTLE AUSSIE! CLICK “FOLLOW” ON THE LOWER RIGHT!